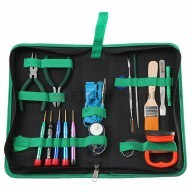 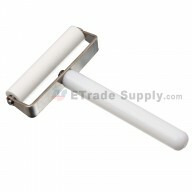 This item includes the LCD, digitizer touch screen and front glass already attached.. 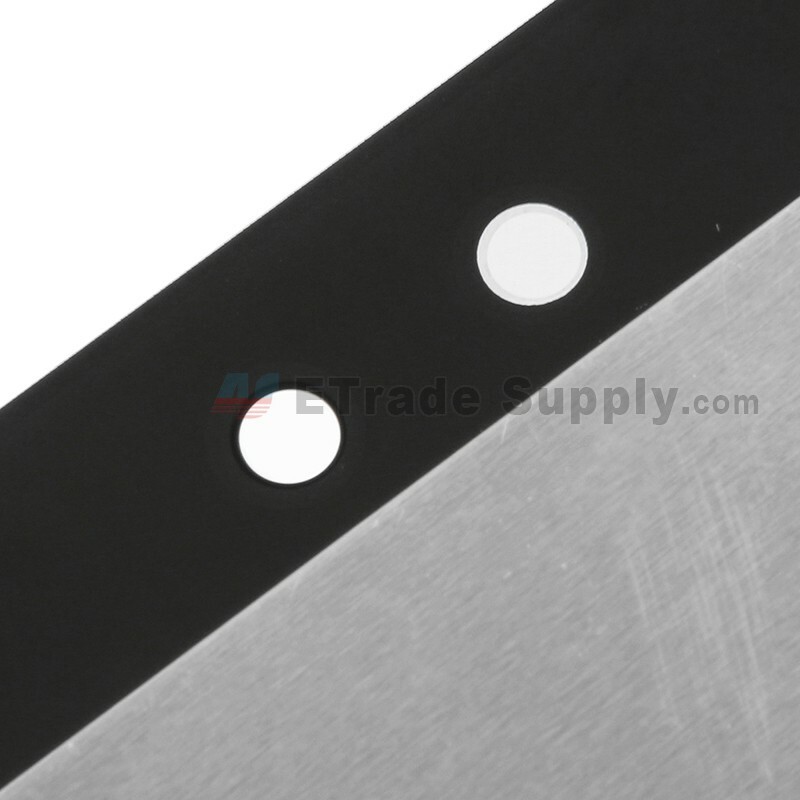 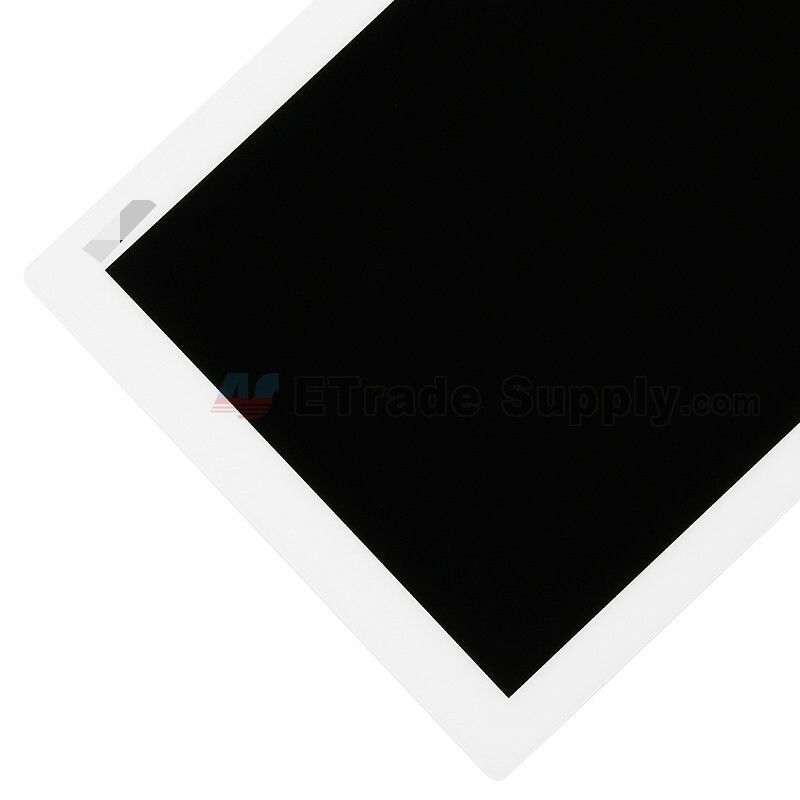 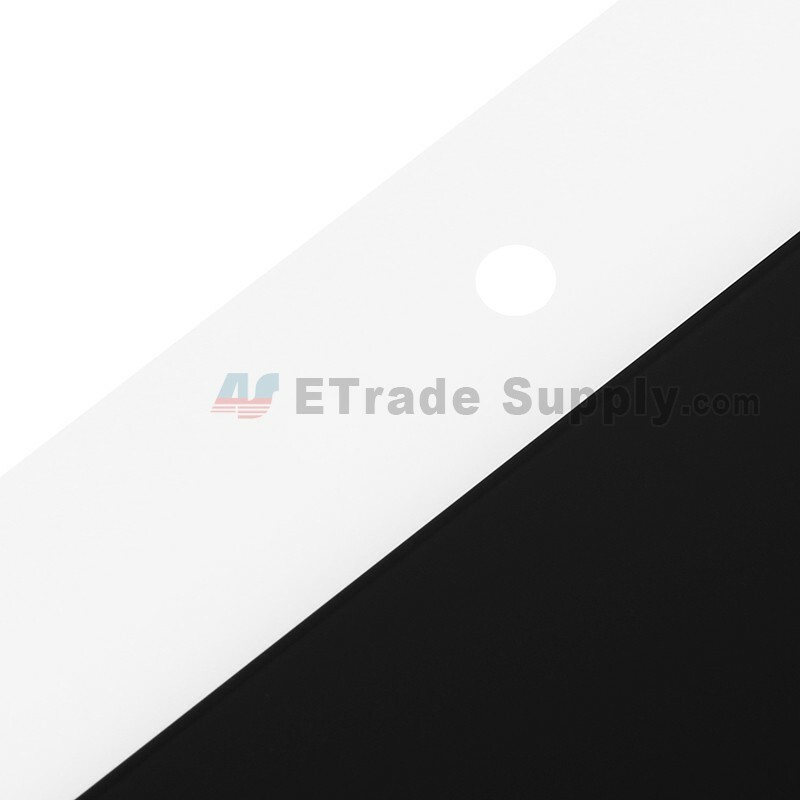 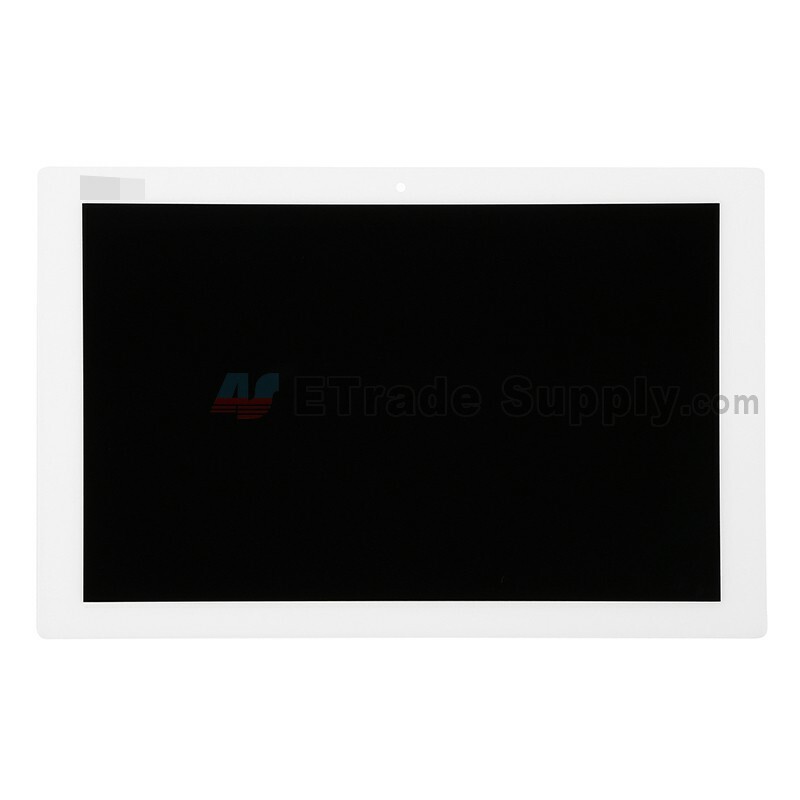 This LCD screen assembly replacement for Xperia Z4 Tablet is White and carries with a Sony logo only, please check your color and version before ordering. 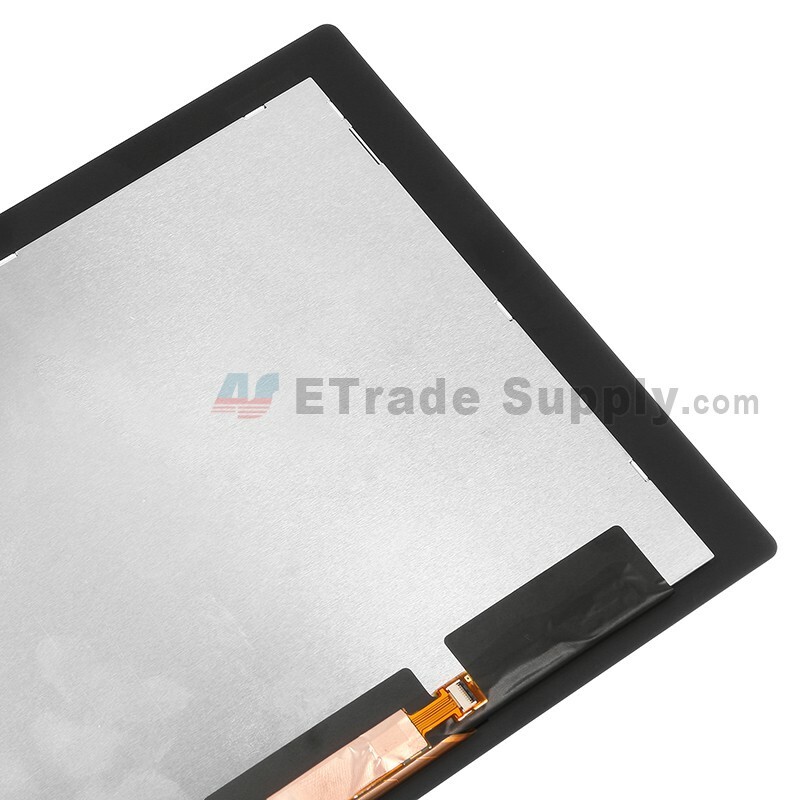 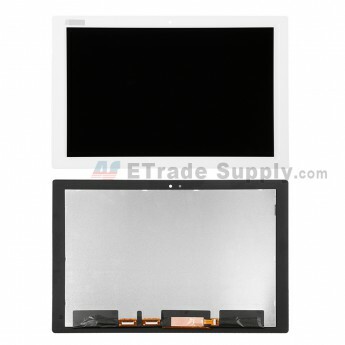 This Sony Z4 Tablet LCD and touch screen assembly is 100% original and brand new. 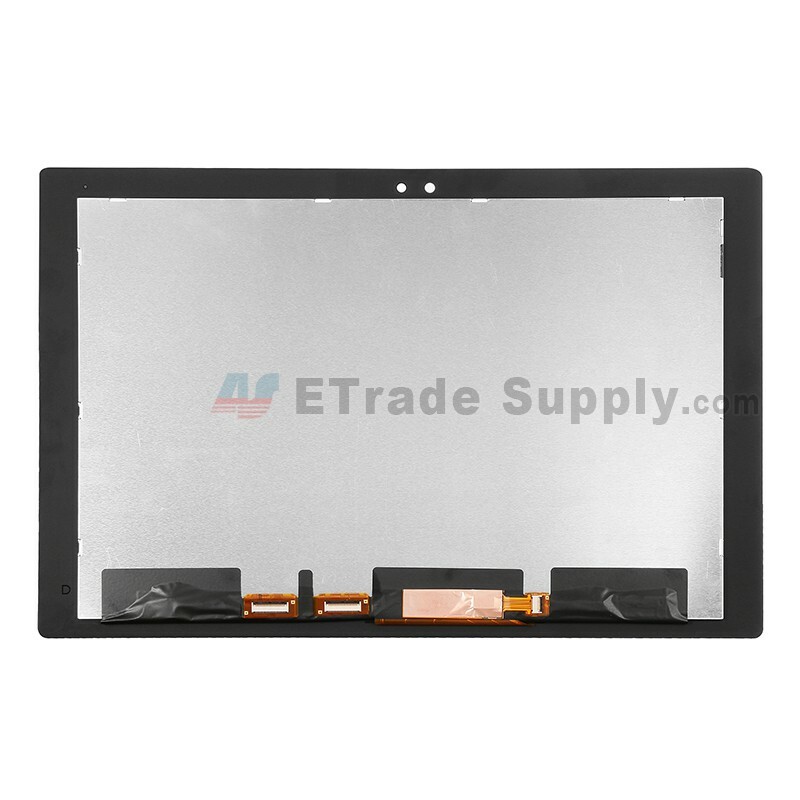 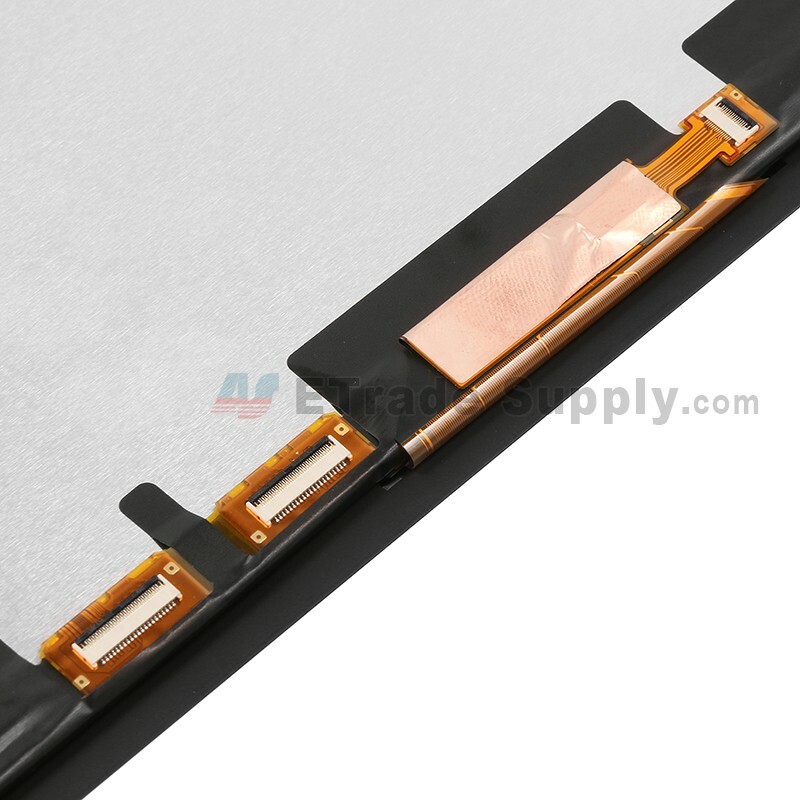 This LCD display with digitizer replacement is compatible with the Sony Xperia Z4 Tablet (Wifi Version) only, please check your model before placing an order.